Showing results by narrator "Jena Petterson"
This is an amazing true story of a female civilian employee of the Army Corps of Engineers in Basrah and Nasiriyah, Iraq. She was riding in a truck with men when a roadside bomb destroyed the vehicle. Her body was so severely damaged that there was no possible way she could live. 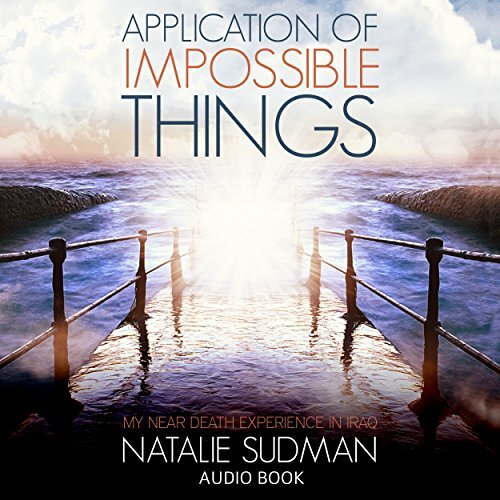 She vividly recounts her near-death experience when she went out of her body, to the spirit world.